For new business startups wrestling with what to call your business is time well spent, we were fortunate in having some excellent free advice via business link and Warwickshire Chamber of Commerce. 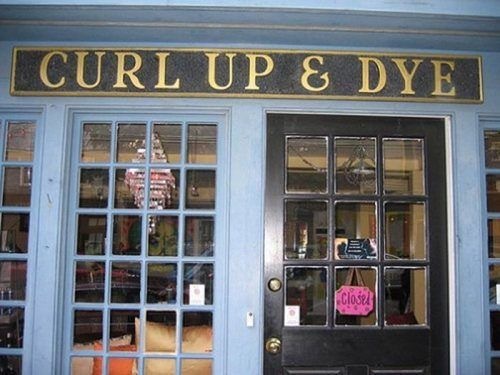 The advice given was to chose a name which can grow with your business and not restrict it. “Tony’s Shoe Sales” tells the customer that Tony Sells Shoes, the message is clear but what happens when Tony’s business grows and selling shoes becomes the smaller part of the business and selling bags becomes their specialism? 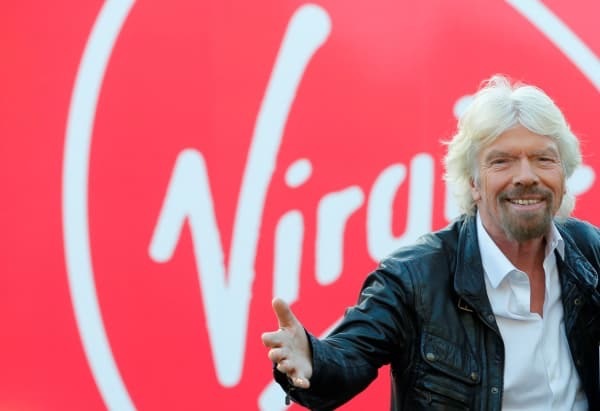 Define your brand and add a strap line, one of the best known brands is Richard Branson’s Virgin, Virgin Rail, Virgin Records and Virgin Money each individually both identify with the brand and add a descriptor for the sector of the market in which they specialise. 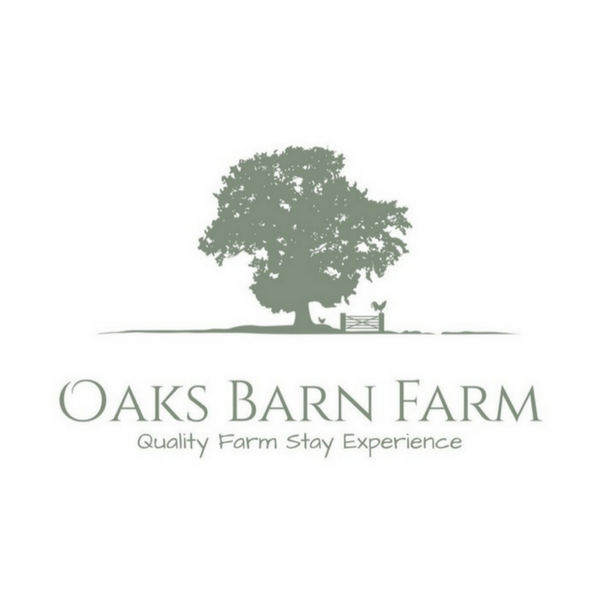 Our JourneyBuilding a brand is the foundation of your business, for us we chose Oaks Barn Farm which was the name My wife chose when converting the former cow shed into a home on her mothers farm, our home lies at the heart of business, so it made sense to use this together with a descriptor of “Quality Farm Stay Experience”. Although over time we have changed the descriptor to reflect our sector the brand has remained constant. A little over a year ago, we worked with a local company Jigsaw, to re design our logo with excellent results. Last year our farm was nominated in the British Farming Awards in the category of Digital Innovator, for the growth of our Business through social Media. We were able to easily add this award to our logo. 1 Pick a name that will grow with your business. 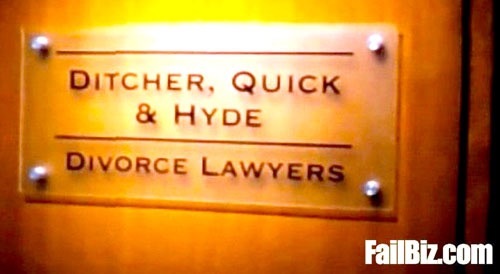 2 Pick a strap line to describe your service. 3 Talk often about your business. In conclusion, building a business is costly, in time effort and money, changing your identity part way through growth is avoidable with careful coincideration. Seek the opinion of others, they can often spot the obvious. 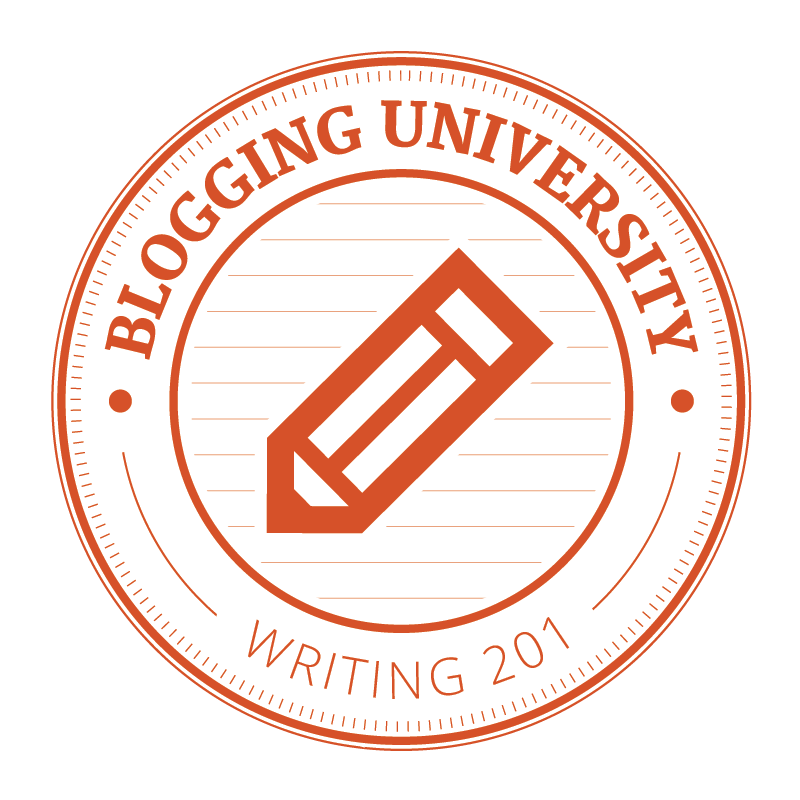 Hope you have found this post useful, tell us about your journey in the comments below. One final thought: Do Carphone Warehouse regret their name choice now?